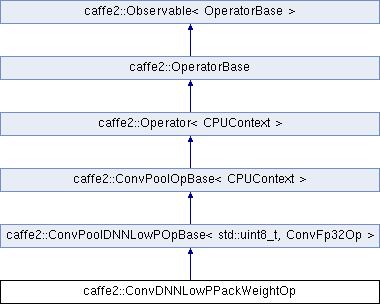 Pack a weight matrix that can be used by DNNLOWP Int8Conv operators. This operator optionally can also pre-quantize bias. Then, we should also provide the scale of input activation tensor as in_scale argument. Definition at line 45 of file fbgemm_pack_op.h.